The set comes with an activity book full of games and puzzles, as well as a bookmarker, sharpener, rubber, pen, pencil and ruler. The notice board is washable and comes with a marker to put your notes on, as well as day columns and a hanger for the wall. The set comes with a pencil case, rubber, ruler, pencil, sharpener, pen and ten colouring pencils with dalek stoppers on the top. This set comprises a scribble pad, Dalek topped pencils and a Tardis topped ball point pen. 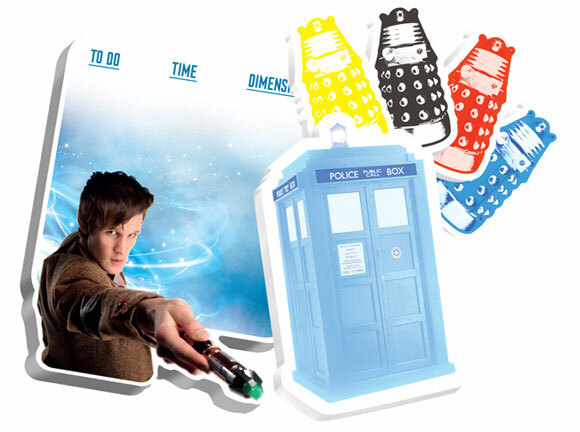 This comes with either a standard flat lenticular 3D case featuring the Eleventh Doctor, or a standup TARDIS case. I have absolutely no use for it, but I REALLY want the TARDIS pencil case! I want the colouring pencils!! They are on top form with the stationery this year arent they. This is far better than any of the other stuff they released over the last few years. 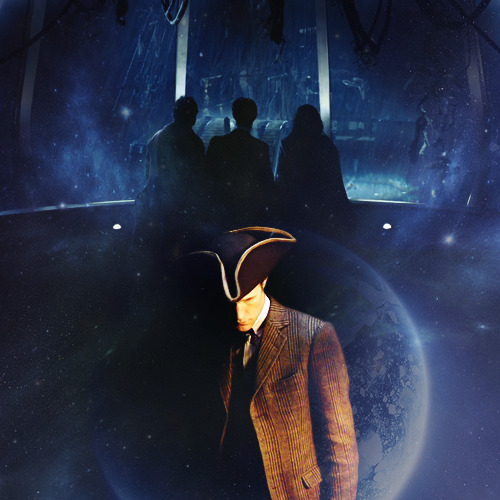 That TARDIS penci case is brilliant! 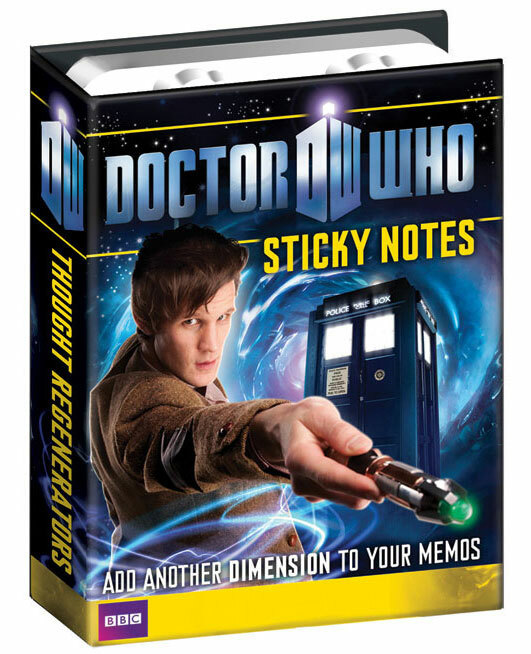 6 different note pads with over 300 sticky notes- add another dimension to your memos! They have had their US release already but will be out in the UK in the summer. One of my pet hates, and I have no idea why, is funny shaped notebooks covered in pictures. 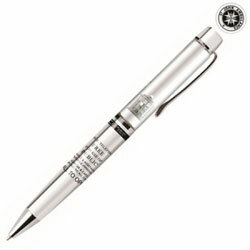 The Doctor Who 50th Anniversary Chrome TARDIS Floating Pen is the perfect item for those watchers of Doctor Who that want to celebrate the 50th Anniversary of the show. Featuring a cool silver design along with a floating TARDIS inside of the pen that is also colored silver to commemorate the 50th Anniversary, this excellent pen is a must-have for any true Whovian!